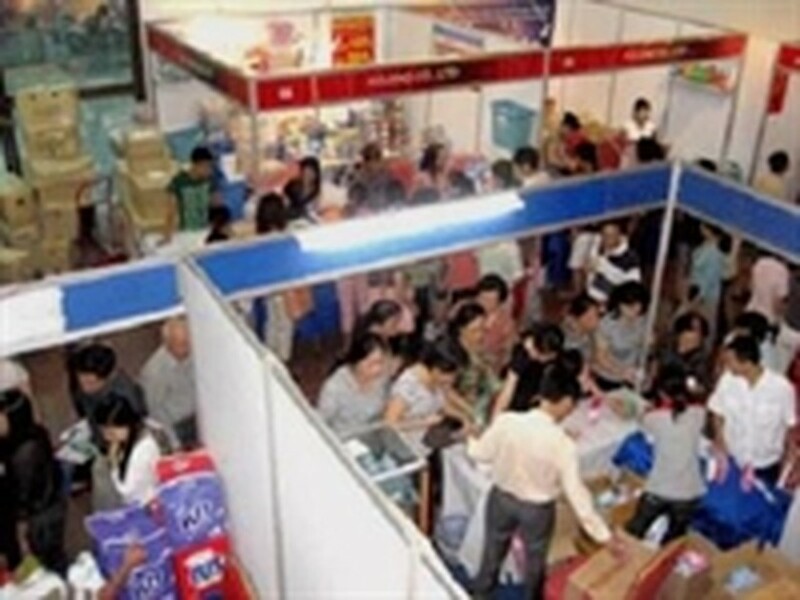 The fourth retail fair of Thailand opened in Hanoi on May 5 with the participation of 90 Thai businesses. With a total of more than 120 stands, the businesses are showcasing their products regarding from food, beverage, fruits, household utensils, garments, jewelry, electric and electronic appliances, cosmetics, vehicle and bicycle components, decorative articles and souvenirs. Addressing the opening ceremony, Thai Ambassador to Vietnam Pisanu Chanvitan spoke highly of Vietnam’s economic growth in recent years, stressing the potential of the neighboring country’s retail market, which, he said, is drawing attention from Thai businessmen and investors. Apart from promoting their products, the fair is also a chance for Thai firms to study Vietnam’s retail market and seek cooperative opportunities with Vietnamese partners, the ambassador added. 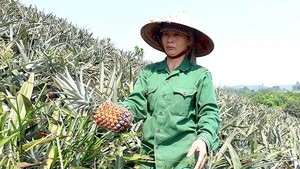 Vietnamese Deputy Minister of Industry and Trade Le Duong Quang emphasized that after more than 20 years of renovation, Vietnam has obtained important achievements in socio-economic development and established strong ties of cooperation in economy, investment and business with ASEAN countries, including Thailand. The four-day fair is part of trade, culture and education activities within the framework of Thailand week in Hanoi in anticipation of the capital city’s millennium birthday.